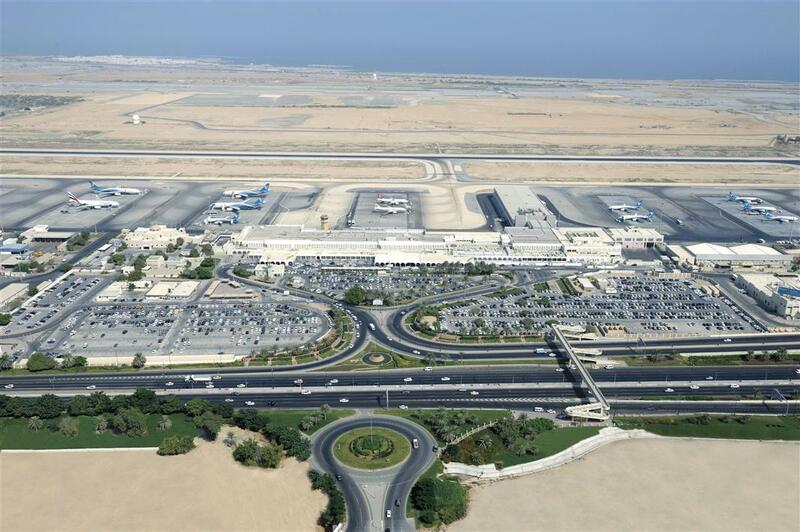 Muscat International Airport is currently fit for purpose, however, as the airport grows its network it will have to expand its facilities. The geographic location of sultanate of Oman. Connecting Hub for the Far East, Africa and Indian Sub-continent. Connecting hub for three seas, the Arabian Gulf, the sea of Oman and Arabian Sea. Free capacity at the Airports. Excellent quality for customer service and management. The great increase number of passengers who use Oman airports. 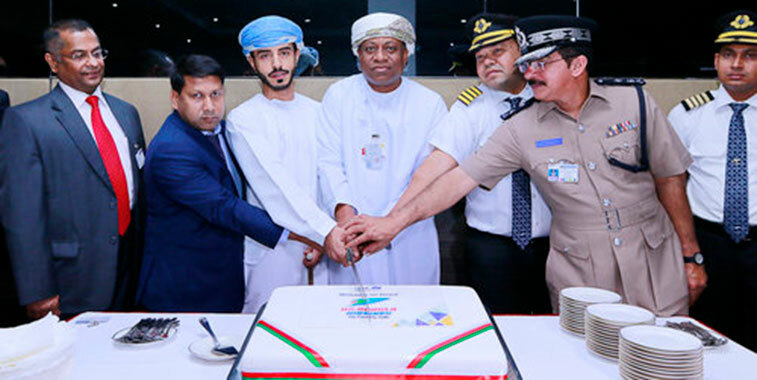 When your airline starts a new service from Muscat, you can expect full support from the airport's management, including inaugural flight celebrations. Oman airport sign a memorandum of understanding with Microsoft to promote airport digital transformation. Press conference, press (localInternational) and fam trip. Airport tours for travel agents, tour operators and airline. Supporting airlines with business cases and joint promoting. Discount chargers for three year for schedule flights. Launching new shops and cafes to support the need for the customers. Muscat effortlessly blends the modern and the historic; the contemporary life with the traditional. 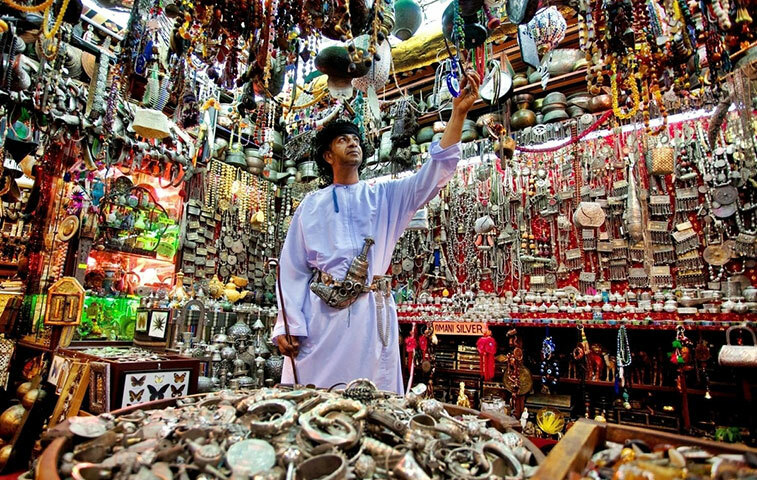 •	The total population of Oman is around 4.829 million. •	Muscat is the capital and largest metropolitan city of Oman. •	The total population of Muscat governorate is around 1.72 million. 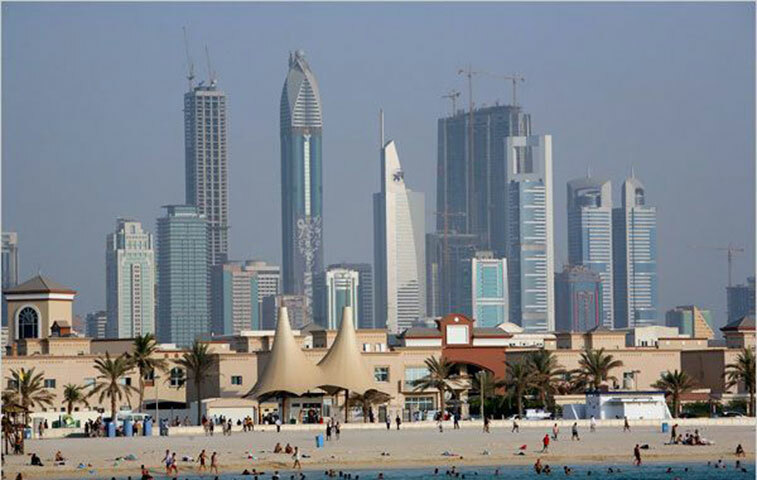 •	Muscat lies of the Arabian Sea along the gulf of Oman and is in the proximity of the strategic straits of Hormuz. 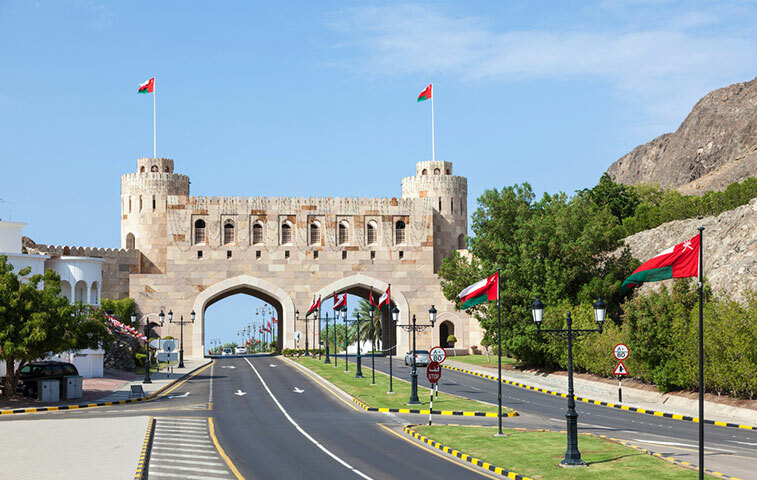 •	Muscat features a hot summer’s climate and warm winters annually. 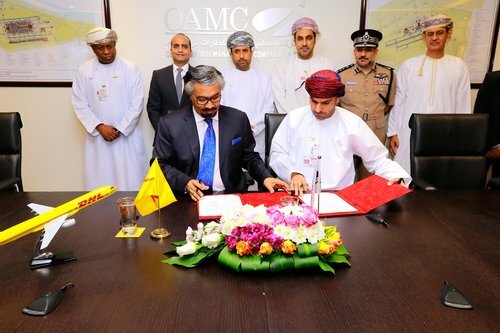 Oman Airports Management Company (OAMC) signed a Memorandum of Understanding (MoU) with DHL Express in November 2016. Within the framework of the MoU, both parties have agreed to discuss cooperation in regards to growing capabilities within the logistics sector across Oman’s airports. Thanks to its unique location of being strategically situated at the centre of trade between the Indian Sub-Continent, Africa and the continents of Asia and Europe, Oman offers the highest potential for the cargo growth as a gateway to these regions with the combined capacity of the country’s four main airports. Muscat Airport has a capacity to handle 140,000 tons per annum. The cargo facility has increased its equipment fleet and infrastructure to provide better service and efficiency in operations. As part of the new Muscat International Airport, due by 2017, the new Muscat Cargo Centre, is a 32,000 sqm fully air-conditioned cargo terminal, with a capacity of 350,000 tons per annum. Oman Air has made many design improvements and additions to the infrastructure to increase the cargo terminal capacity, allowing for faster processing, storage and delivery of cargo. The new cargo terminal building that went operational on March 2018 with the capacity of handling 350,000 tonnes annum, is fitted with the Material Handling System which allows seamless and automated handling of cargo containers and pallets to allow a more efficient and productive means of cargo handling for faster delivery services for the customers. With a significant portion of Oman’s import and export cargo being of perishable, temperature controlled and pharmaceutical products. The fully air-conditioned terminal together with its huge cold room storage facility, will ensure that the cold chain integrity of these consignments be well maintained throughout the entire handling process, especially during the summer season. The standalone ‘Dangerous Goods and Radioactive Material’ storage facilities are also available for consignees and shippers who are intending to import, export and transit shipments of such nature. With global economies adapting to new consumer realities, Oman is laying the foundation for strong growth in air cargo and forecasts that its current 200,000 tonnes will grow to more than 780,000 tonnes by 2030. The Air cargo demand in, out and transiting through the Middle East is expected to benefit from growth that is increasingly driven by emerging and developing economies like China, Africa, India and Indonesia. Furthermore, global air cargo traffic is projected to grow at 3.8 % annum, with the Middle East, Africa and South Asia projecting the strongest growth. Oman Airports has seen a growth in cargo tonnage by 72% from 122,000 tonnes in 2013 to 210,000 tonnes in 2017. It is currently on track to achieve more than 220,000 tonnes as recorded by the end of 2018 with soar of 6.3%. The new Muscat International Airport will have capacity to handle 12 million passengers per annum, have 96 check-in counters, 29 passenger boarding bridges and two independent parallel runways. The distance from downtown Muscat to the international airport is 13km. 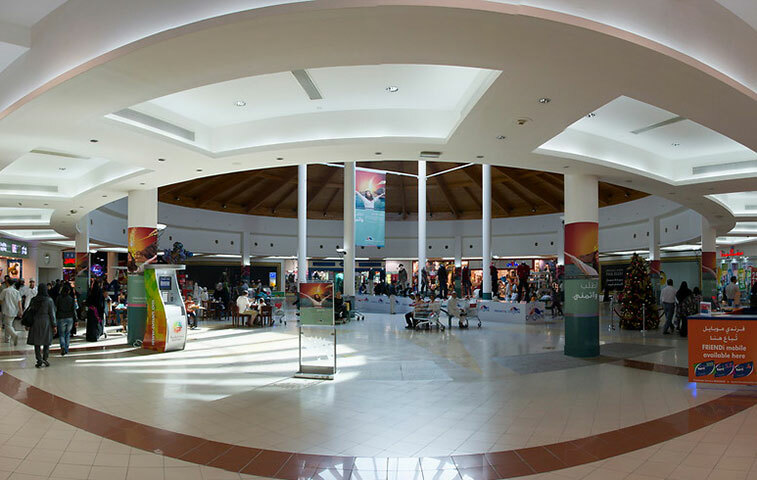 Muscat International Airport is conveniently situated on the main Sultan Qaboos Highway between Muscat and Seeb. Public buses, run by the Oman National Transport Company, stop on Sultan Qaboos Highway outside of the Muscat International Airport complex. Min. connect time: One hour. The new Muscat International Airport will have capacity to handle 12 million passengers per annum. Stage 2 (24 million), Stage 3 (36 million) and Stage 4 (48 million) of the project will see the airport’s capacity enhanced. The new airport is scheduled to be completed in the next few years. The new airport is designed as ICAO category 4F aircraft and shall be able to accommodate the world`s largest aircraft, the A380. The two runways have been designed to enable independent parallel operation. 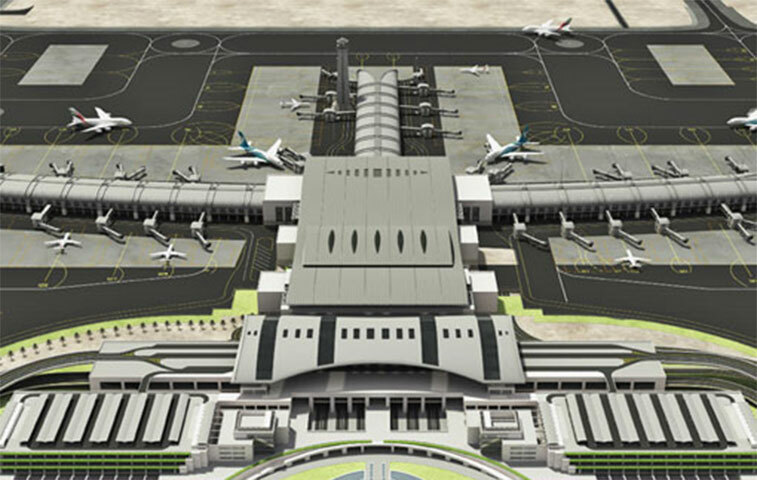 Muscat International Airport passenger terminal building total area – 580,000 metres squared. ATC tower height – 97m. 5,500 bags per hour baggage processing capacity. 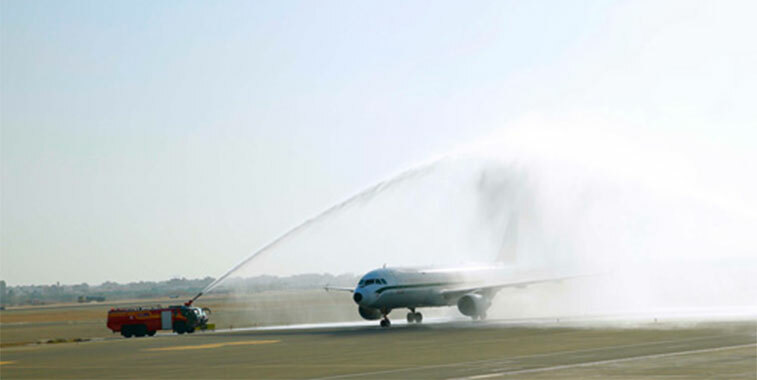 The airport handled over 10 million passengers in 2015. The largest airlines (top five in terms of weekly seat capacity): Oman Air, flydubai, Qatar Airways, Emirates and Jet Airways.